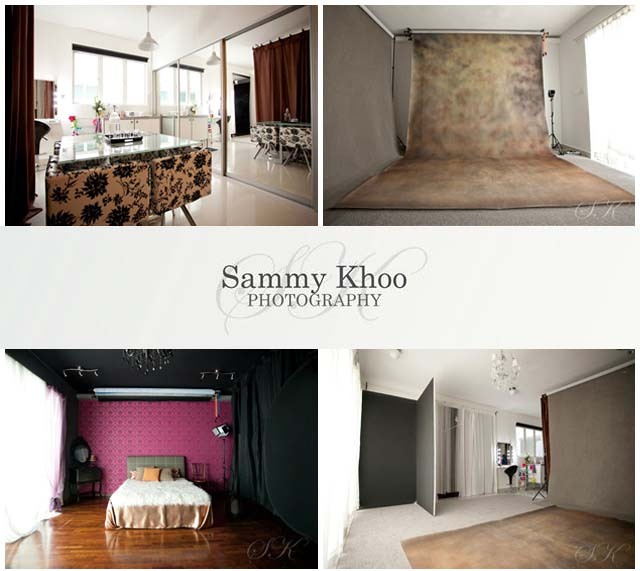 Sammy Khoo Photography is a female Premier Maternity, Boudoir & Make Over Photography Specialist the only one in Malaysia dedicated to providing high end photography for everyday women who seek to have beautiful photos of themselves taken at any stage of their life. Sammy Khoo specializes in photographing everday women who come is all shapes and sizes. 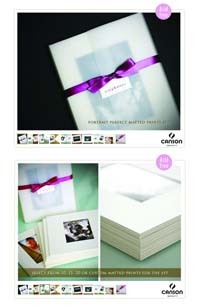 With great posing directions and camera angles we will turn you into the beauty you allready are. Please go to the enquiries page and contact me through there. Fill in the form and will reply within 24 hours. Thank you.